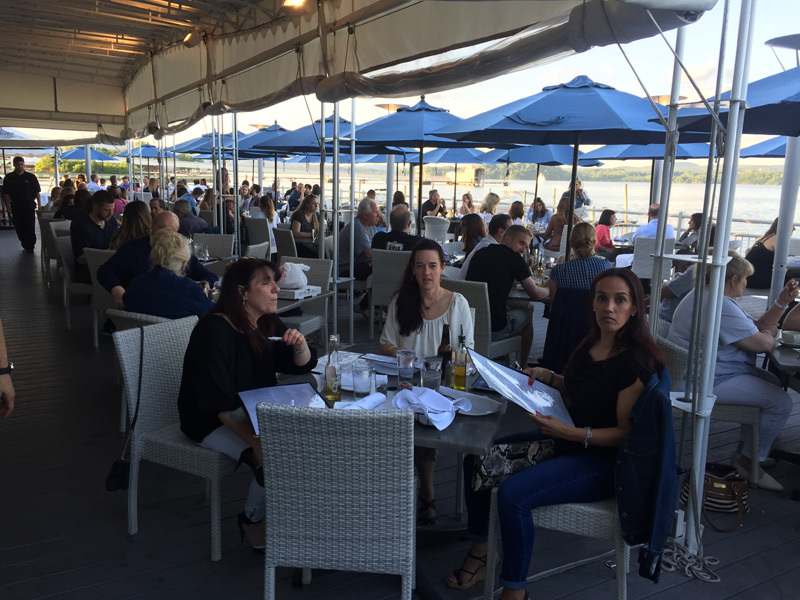 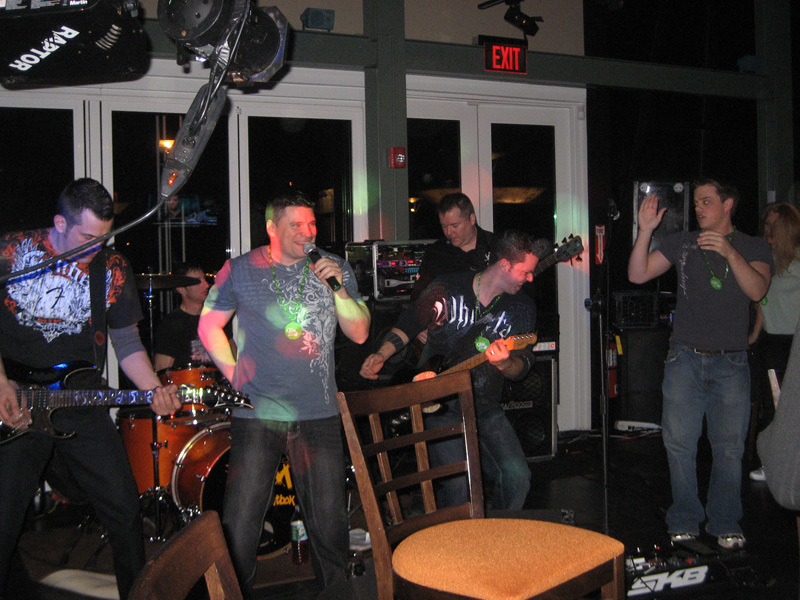 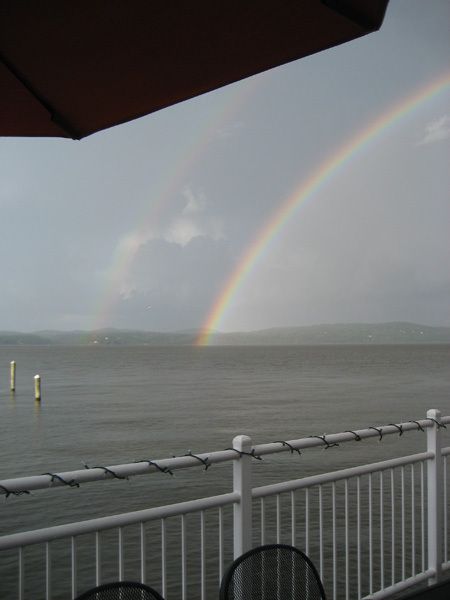 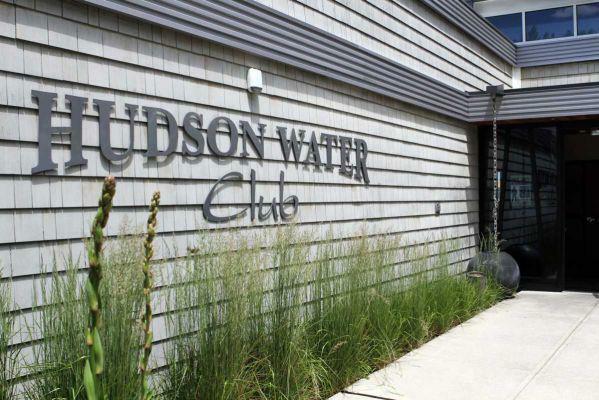 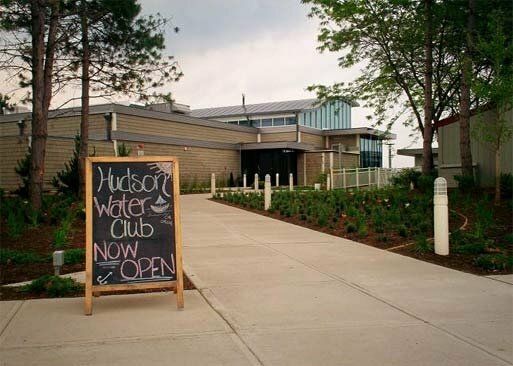 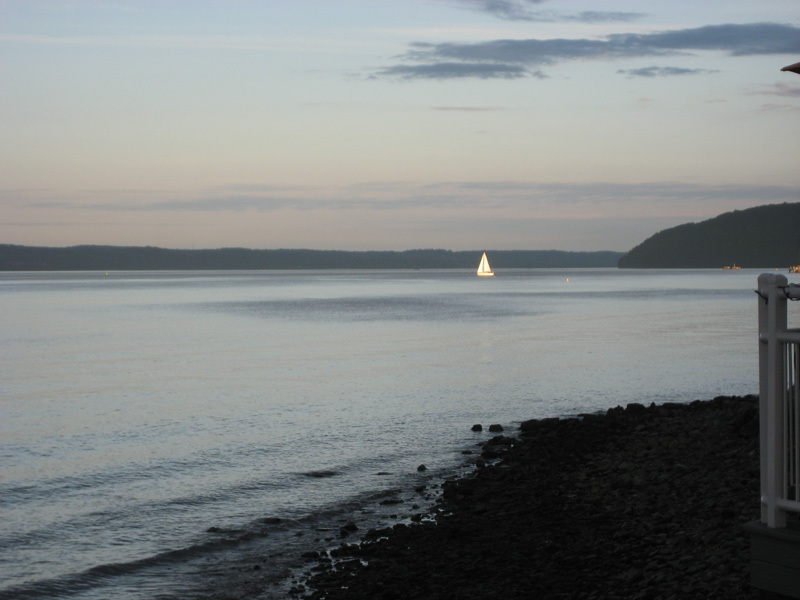 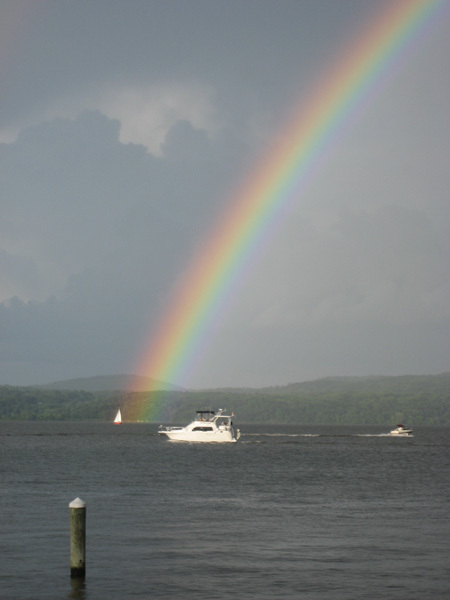 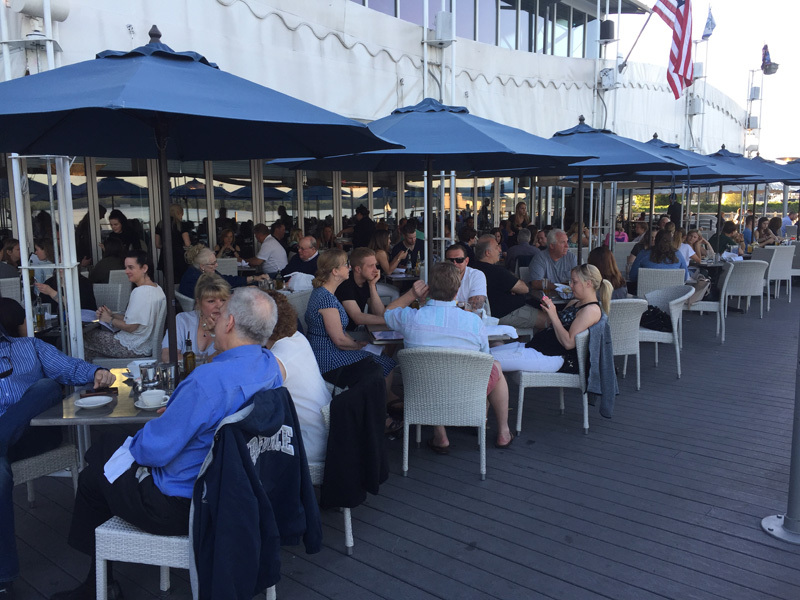 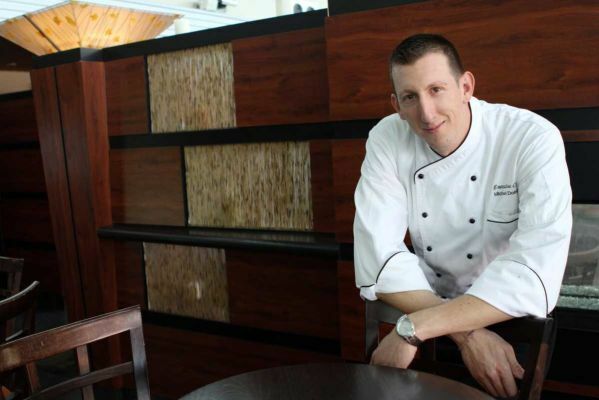 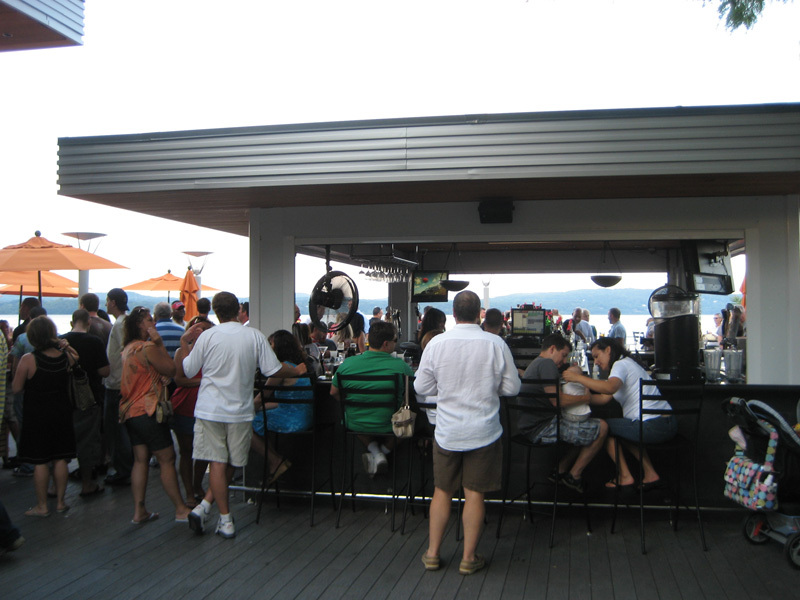 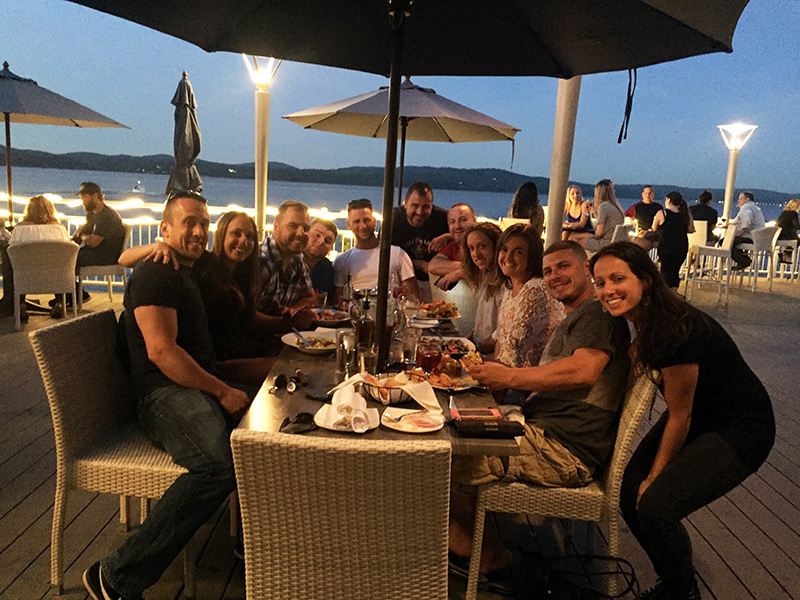 Here we offer some cool pics of having a great restaurant and Bar on the Hudson. 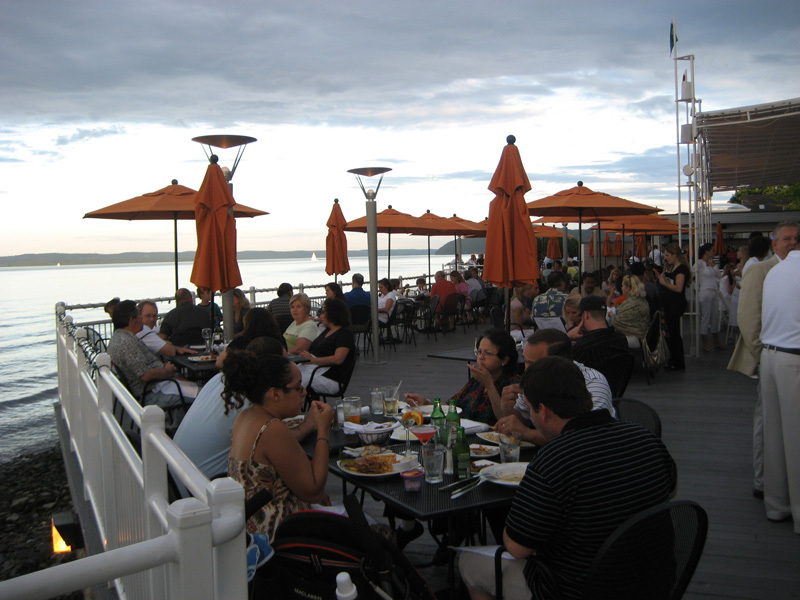 See the surroundings, see some of our customers and friends enjoying the Food, Drink and Music. 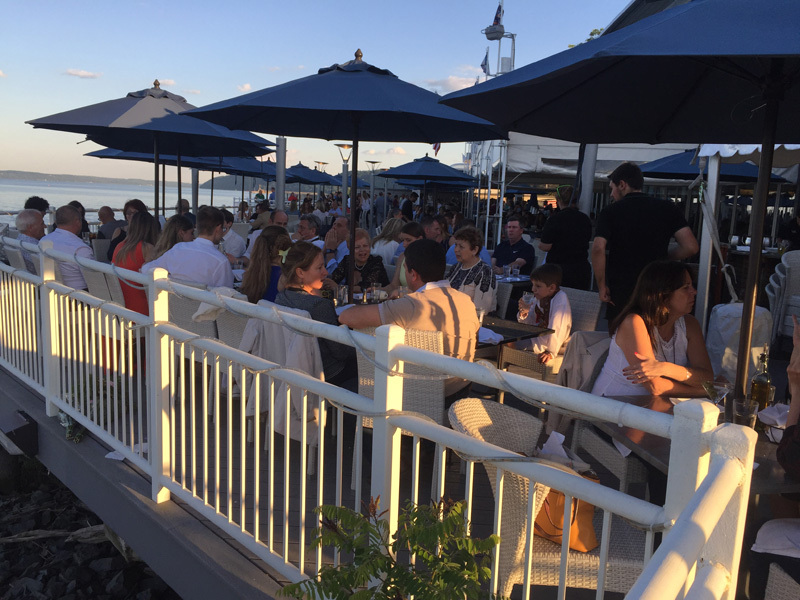 Maybe you will come join us tonight..